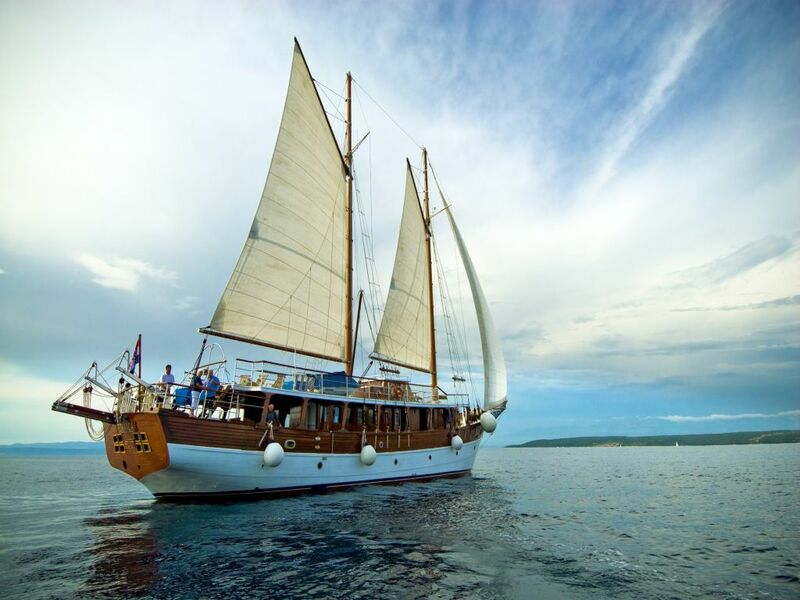 The Croatian gulet cruise offers some of the most fun and amazing holiday trios that anybody can ever take. 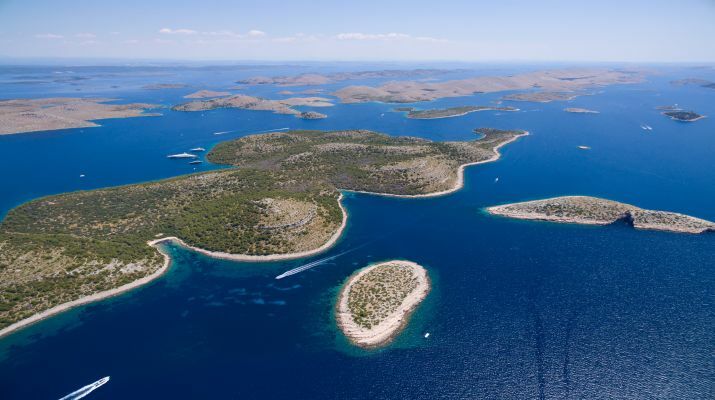 The beautiful seas in Croatia make sailing a joy to behold and a must have experience. 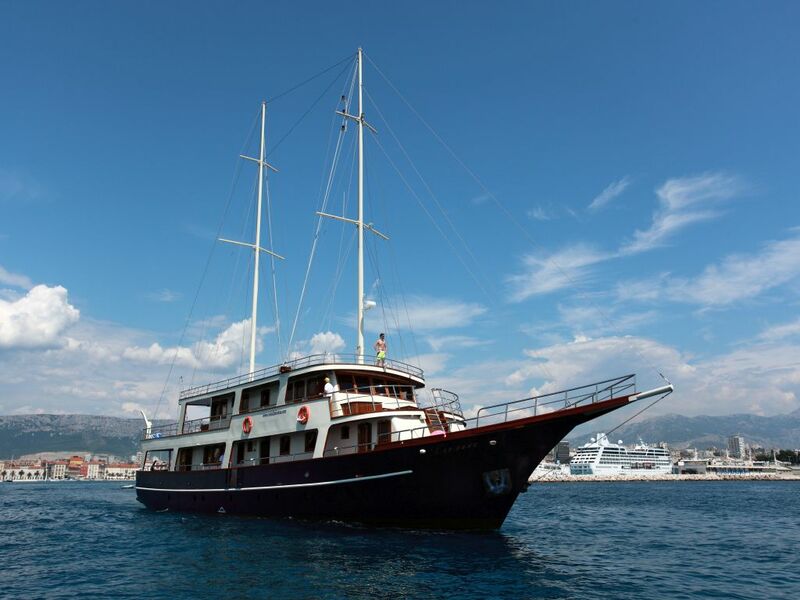 There are about 40 gulets in Croatia which are all available for charter. 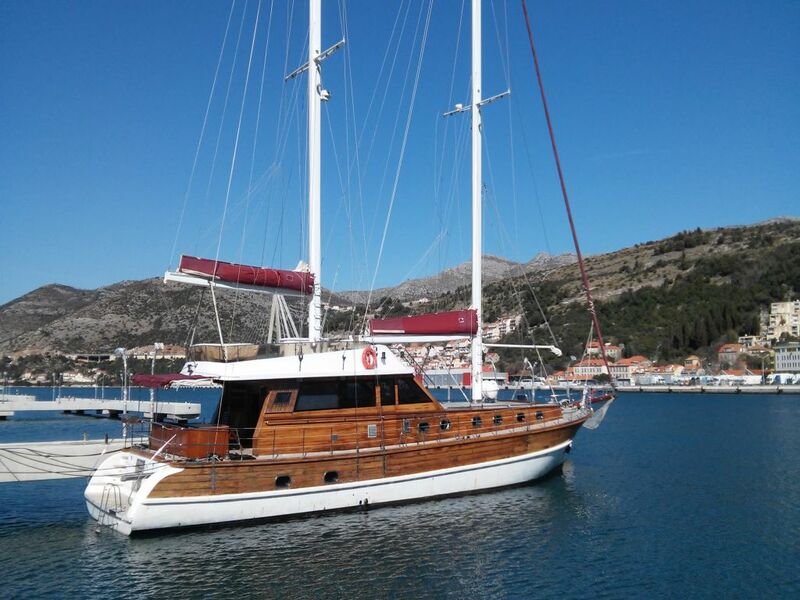 Below we will take a look at some of the charter prices for some of the gulets in Croatia. 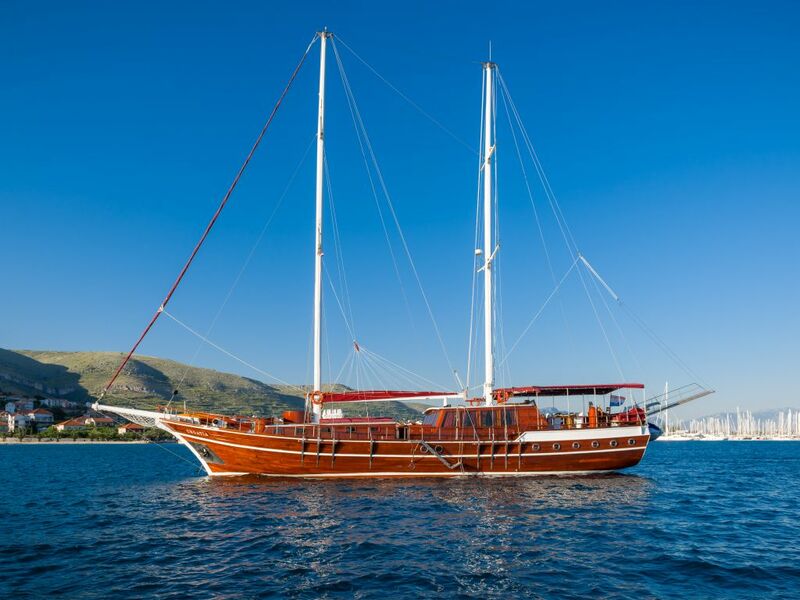 Croatian gulets are prized based on a start basis. In Croatia, all the luxury gulets are ranked from 3 – 5 stars. 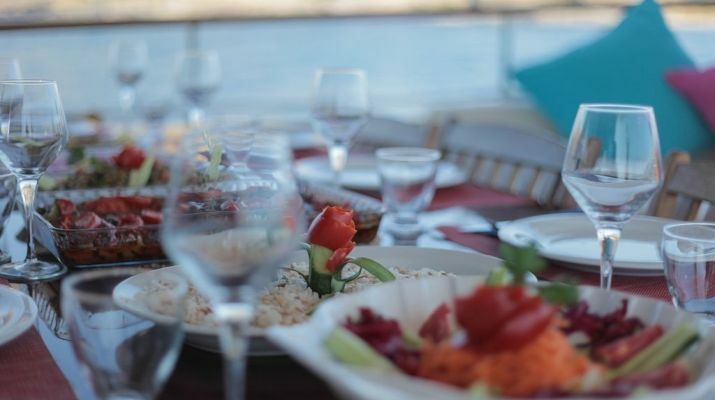 The deluxe range of gulets are among the largest in Croatia but you must remember that they are booked quickly so they tend to always sell out fast. To get the best value for your money, the secret is to BOOK EARLY so that you can catch some of the best gulets with high-quality service delivery. Although last minutes deals are possible, you will have to be extremely lucky. 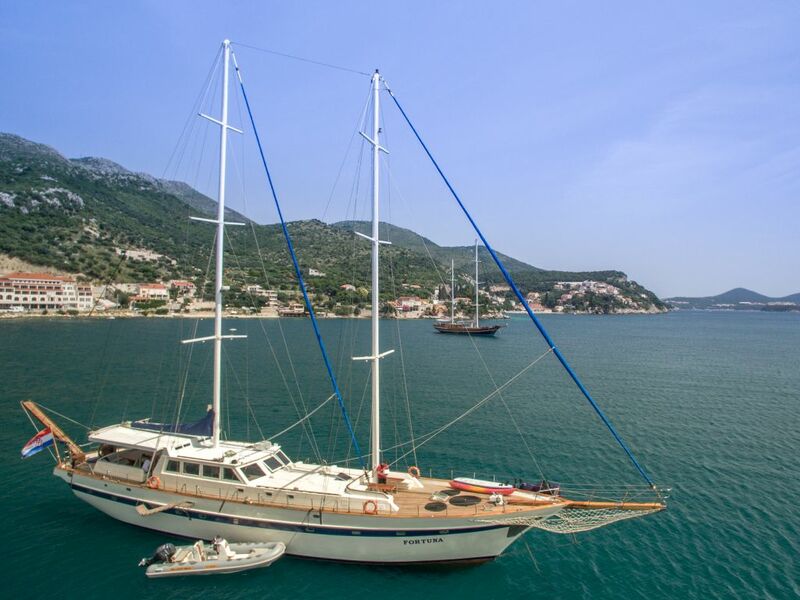 In Croatia, most of the gulet owners also double as the captains for the gulet. 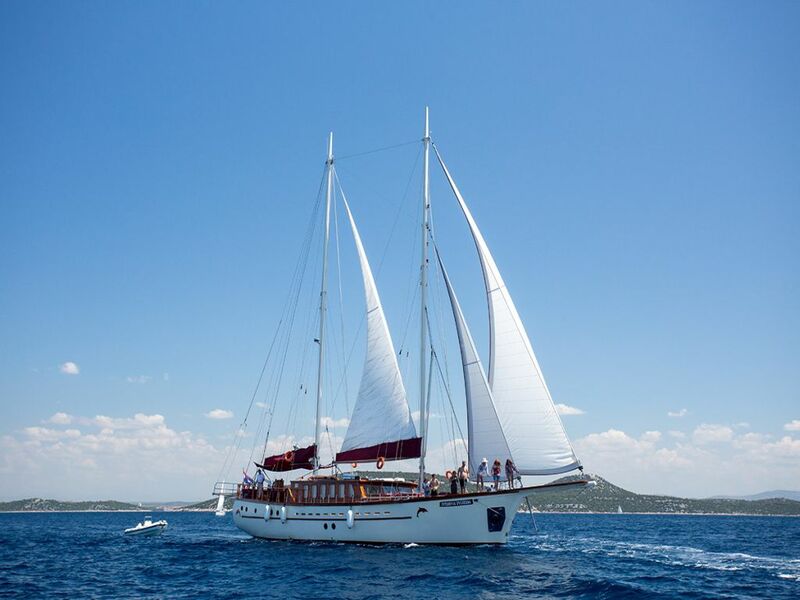 Therefore, it is vital that you find the ideal fit for the group that would be travelling with the gulet. 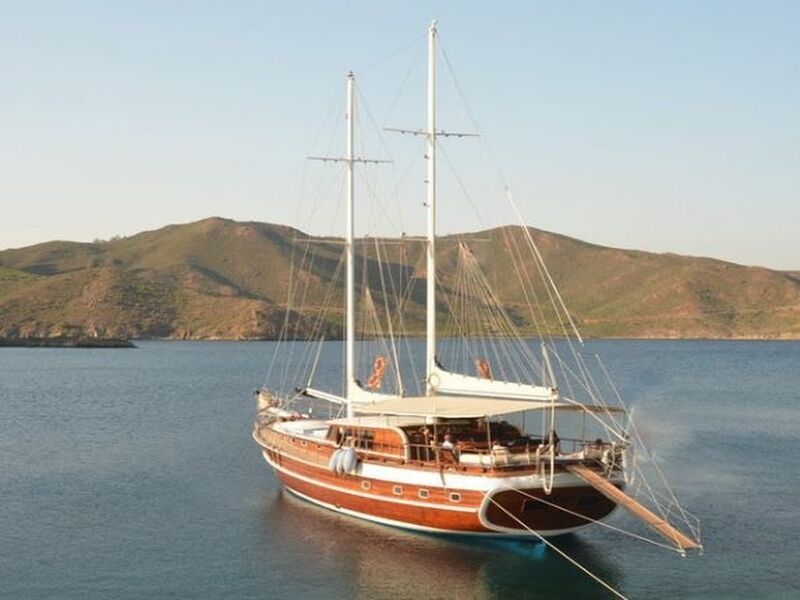 This is because not every owner is suitable for every kind of group travelling on a gulet. 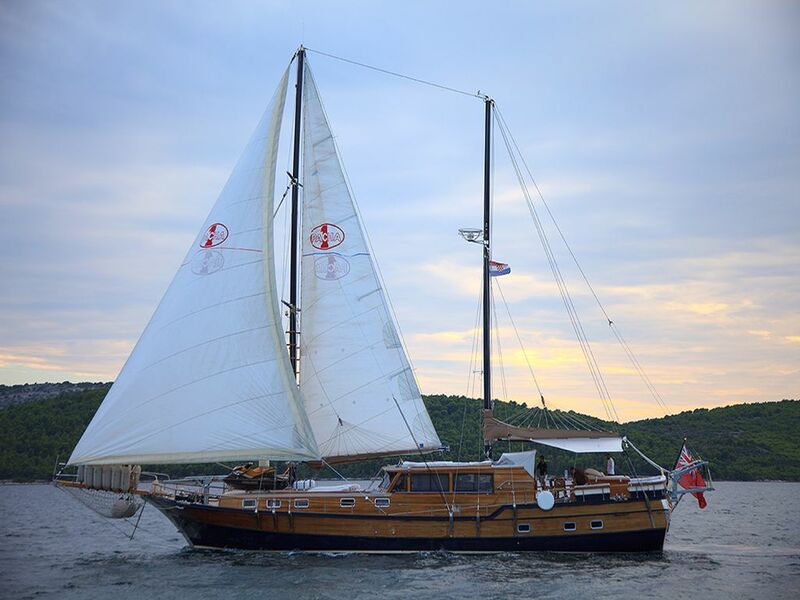 Hence, it is important that gulet owner and the client’s preferences to the same path. 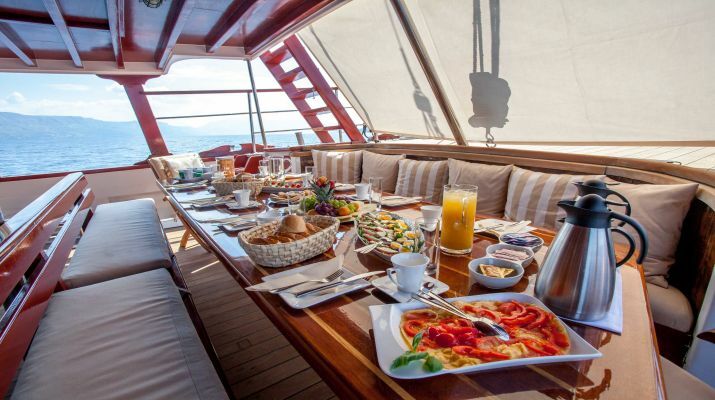 On the gulet the food and cuisine options are mandatory. There are basically two food services. The Half board food service and the Full board food service. Furthermore, the Half board food service comprises of breakfast and lunch and costs 390€ /person/week. On the other hand, the Full board food service comprises of a three square meal (breakfast, lunch, and dinner) and it costs 550€/ person/week. Also, of you would like to buy standalone meals or extra meals. You can do so at a cost of 30€ /person/meal. The drinks at the bar are served according to the price list which will be displayed at the bar. All kinds of Soft Drink costs 100€ /person/week in an all-inclusive package (domestic, water, non-alcohol, juice). In the case that you would prefer another package that includes a wider range of drinks and alcohol, you can opt for the other All-inclusive Package (for all domestic drinks) – 150€ person/week (domestic, water, non-alcohol, juice, alcohol, wine, beer). If you will be bringing your own drinks to the cruise, then you would need to pay a Corkage fee of 600€/ group/week. Every other charge on the cruise entails; harbor and taxes which would cost around 900€/week (depending on your route), Private Marina fees will cost around 1100€/week, Relocation charges are relative but they will start from around 1100€/week. If your cruise will be entering a national park for some sightseeing, you will be charged 30€ for each guest on the boat. 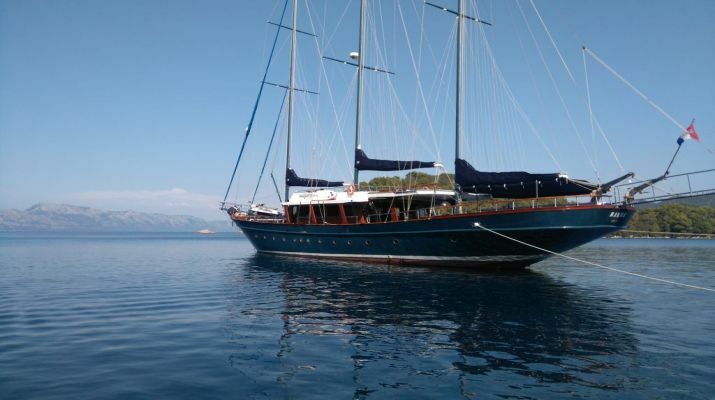 Luxury Yachts in Croatia: Did you ever heard of Gulets?